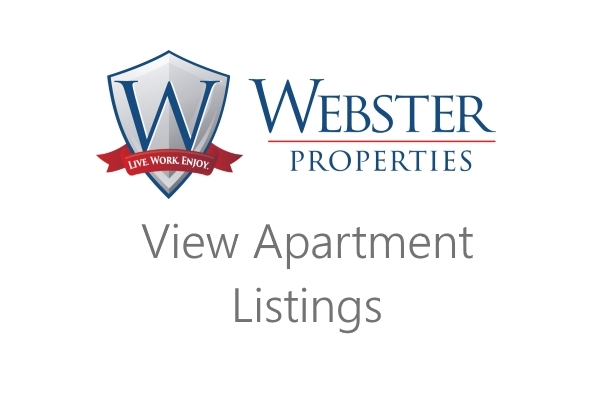 Webster Properties owns and operates a wide variety of residential apartments, homes, and complexes. We also have an extensive management portfolio! Contact us any time for more information on what we have available in the Rochester, NY area. Interested in renting with us? Click the link below to see our most recent listings. Find your next home with Webster Properties! Check back regularly for updated listings of our available Apartments, Condos, Townhouses, and Single Family houses in the Rochester, NY area. All of our rental listings are kept up-to-date and change frequently. 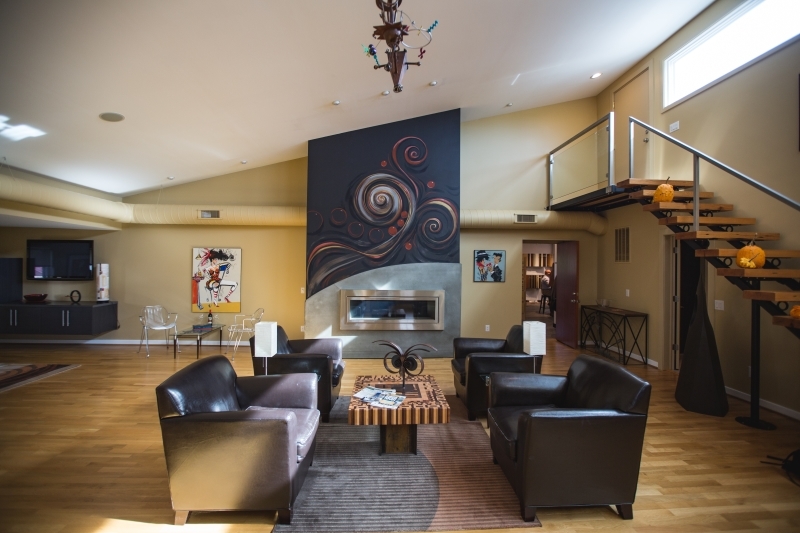 Click here to view our live apartment listings online!